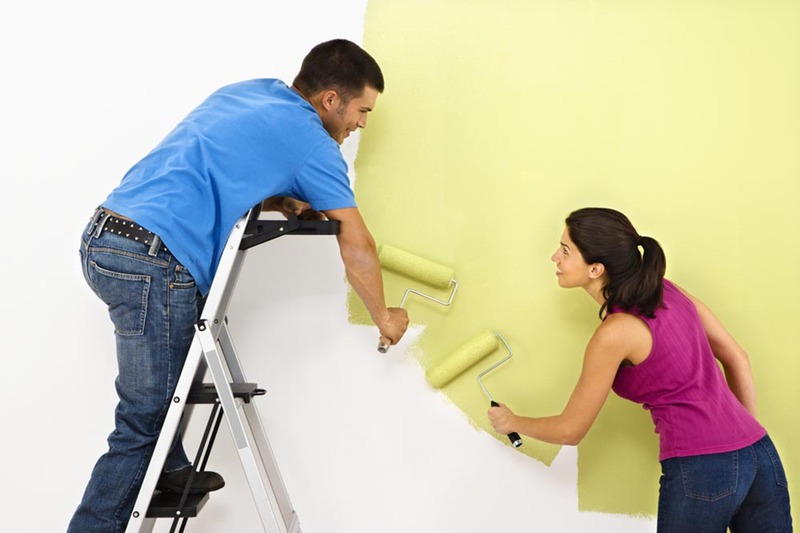 Hire our handyman services for the very best in home repairs and office maintenance. 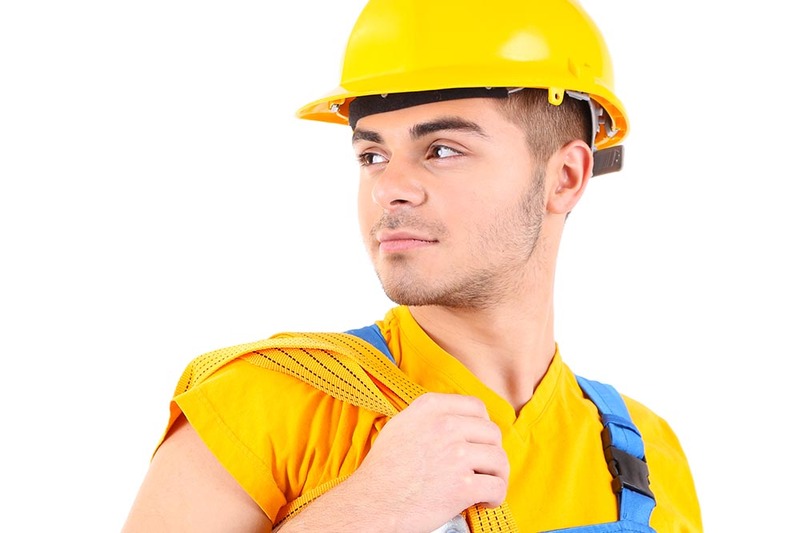 Crystal Palace Handyman have established ourselves as the number one repairs company. Our marvellous handymen have been at the heart of our success over the years. We only have the very best and that means that you receive the very best service in turn. We have managed to keep our prices exceptionally low and that makes hiring our property maintenance company even more of a pleasure. Call us now on 020 3621 9231 and we'd be happy to answer any questions you have. Get your free quote now! It would be impossible to list all the different jobs we can do around your home or workplace. Put simply, we can deal with any handyman job from changing a light bulb to refurbishing a whole house. Be in no doubt that the high standards we require are something that never changes. We only have the very best handyman in SE19 so that when you have something such as a bathroom suite you want installed, you'll be delighted with the standard of workmanship. Yet, it's often those relatively small jobs that can cause as much trouble. Putting up a shelf may sound simple but needs a tradesman to do it just right. You and your home deserve the best handyman. That is why you should get in touch with us today by calling 020 3621 9231. We strive to be the best and part of that is to be a more environmentally friendly handyman company in Crystal Palace, SE19. That's why we use non-toxic products, recycle as much as we can and always strive to minimise our carbon footprint. At the heart of our service is magnificent workmanship which comes from our wonderful odd job men. We give an all-round service that aims to please. Our customer service is always courteous and helpful. Our employees always arrive on time and tidy up after themselves. We try to keep our prices as low as possible so that you have the opportunity to hire us time and again. 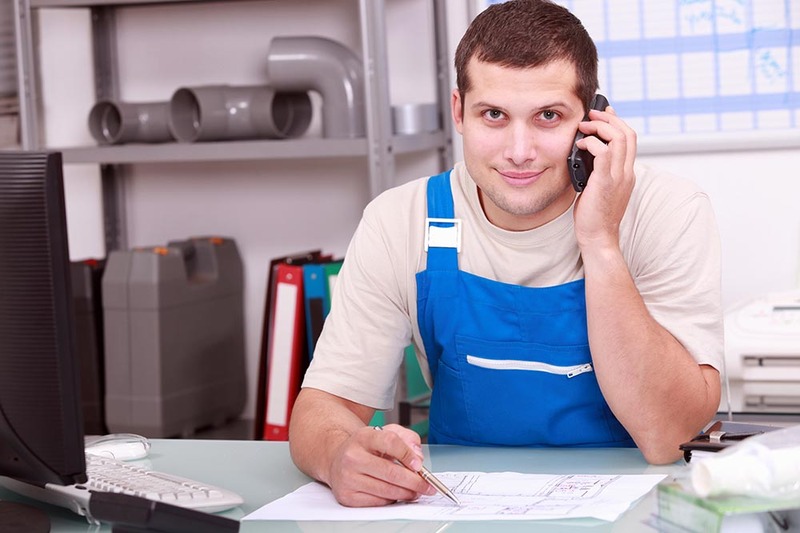 The beauty of hiring our domestic repairs company is that our workforce is multi-skilled. That's to say we have handymen in SE20 who have professional qualifications in more than one trade. This means that one man can come to your home or workplace and carry out a number of different jobs saving you both time and money. Just think what we could do in one visit. Every type of odd job is carried out both big and small. 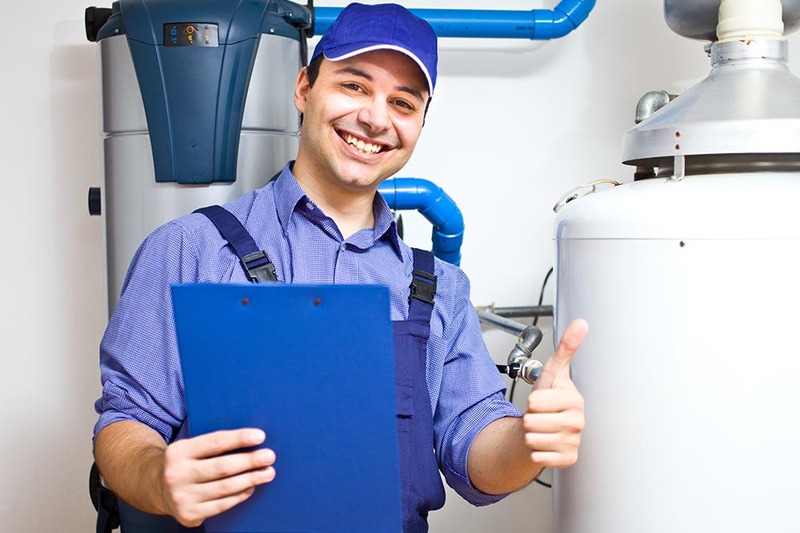 We are there for emergencies such as when your boiler breaks down or you have a burst pipe. Being a company that is local to SE19 and SE20, we can be where you are fast. The sooner you call us, the sooner we can get to work helping your home be at its best. Likewise, if you're in an office and you need a number of things fixed or repaired or simply improved, call now. We are here for you whenever you need us. Our prices alone are a reason to call us. In addition when you contact us we will give you a free no obligations quote so you know exactly how much it costs to hire us. We are proud of the prices we charge and we are sure you'll be delighted to hear what they are. So call 020 3621 9231 and hire Crystal Palace Handyman. 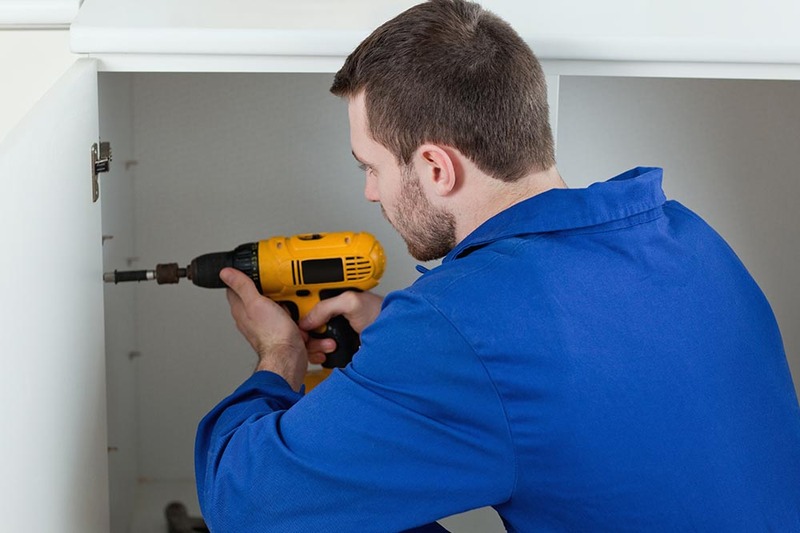 We are the cost-effective, quality handyman services you've been looking to find.